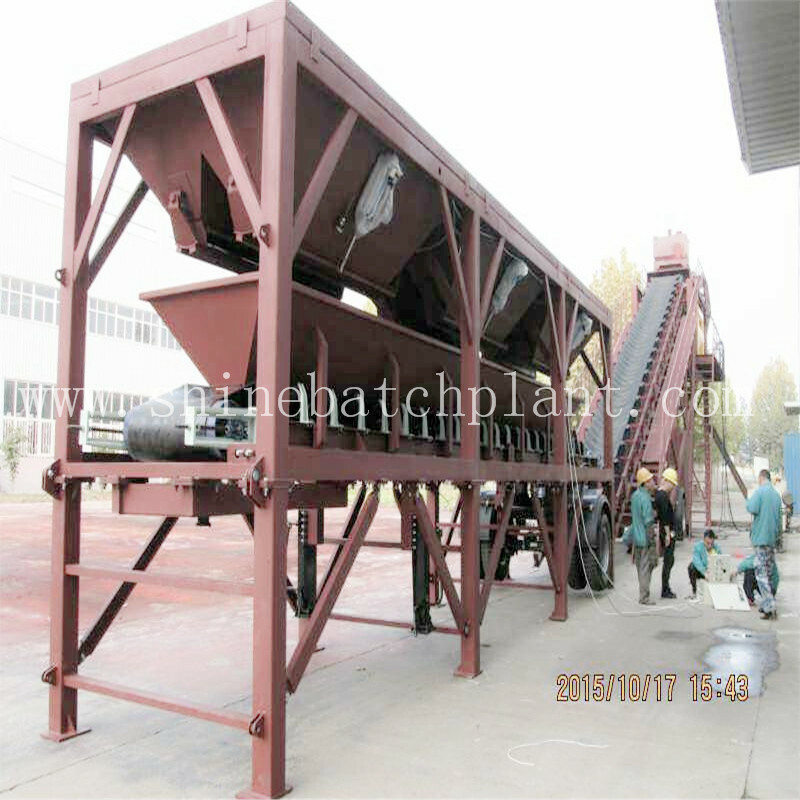 YHZS90 mobile concrete batching plants is set to produce 90 cubic meter of concrete every hour. 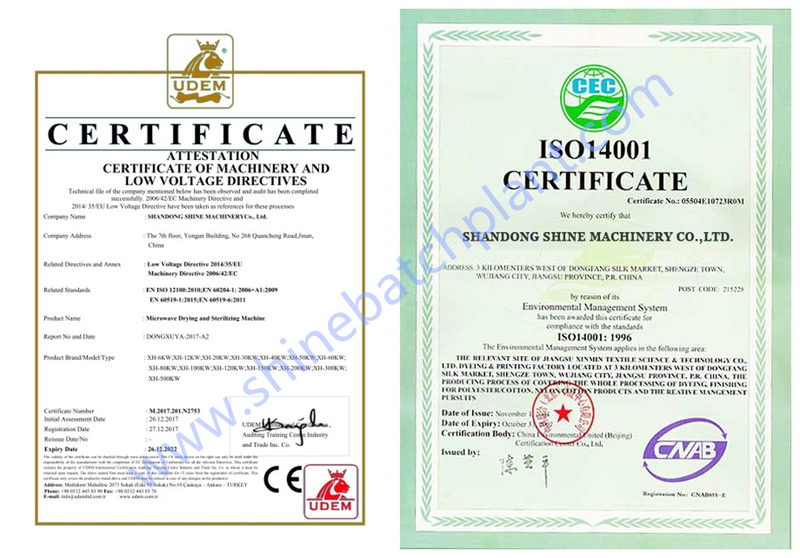 This type concrete batch machine produced by Shine machinery has the advanced technology in the world. 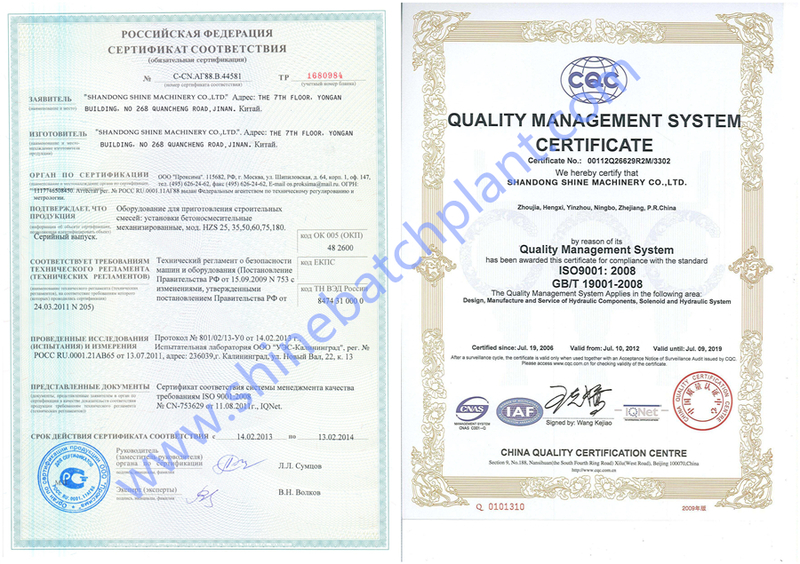 It can be removed as the customers request without strict consideration of the site condition. It adapt and apply to the use of the popular site construction. 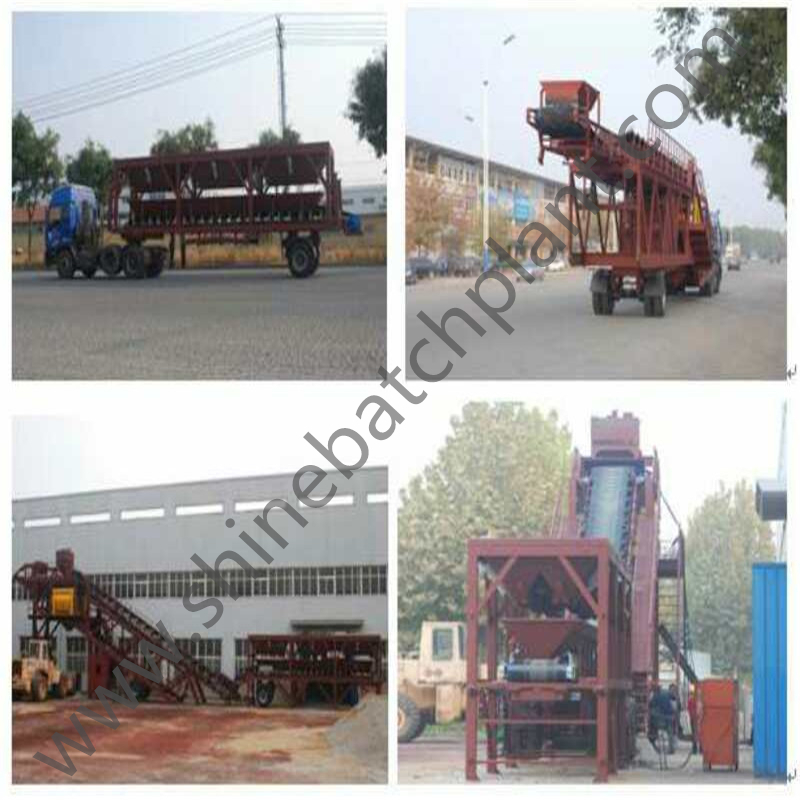 The 90 mobile concrete batching plants can be set up without particular equipment or site preparation within 10 days. 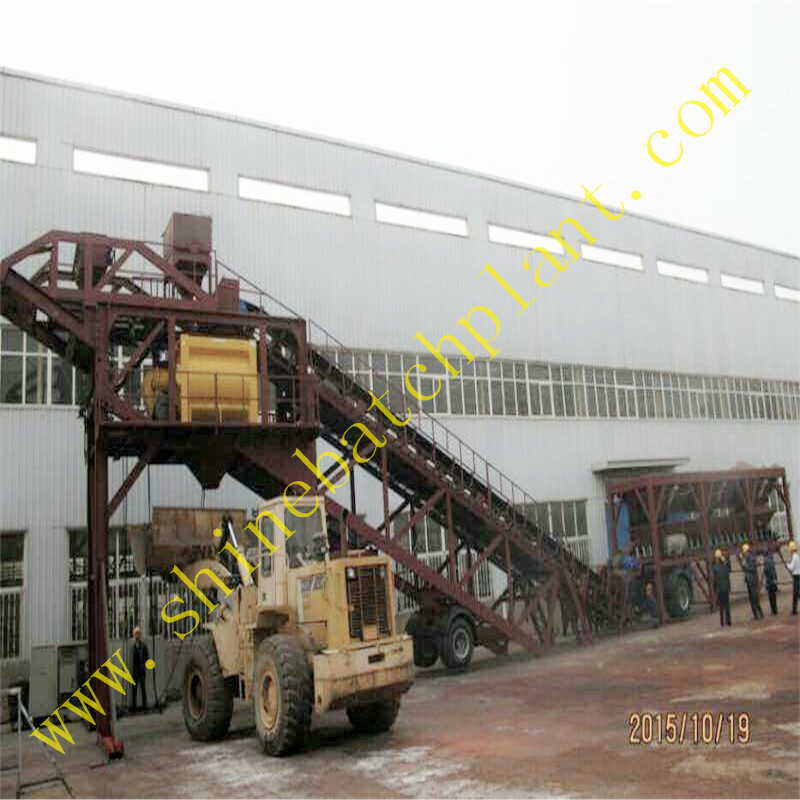 The 90 mobile concrete batching plants is designed to be used anywhere that transporting large volumes of concrete is not practical or economical. This plant`s low profile eliminates the need for a ramp when being loader fed, further reducing its overall site and environmental footprint. Looking for ideal Portable Concrete Mixer Plants Manufacturer & supplier ? We have a wide selection at great prices to help you get creative. 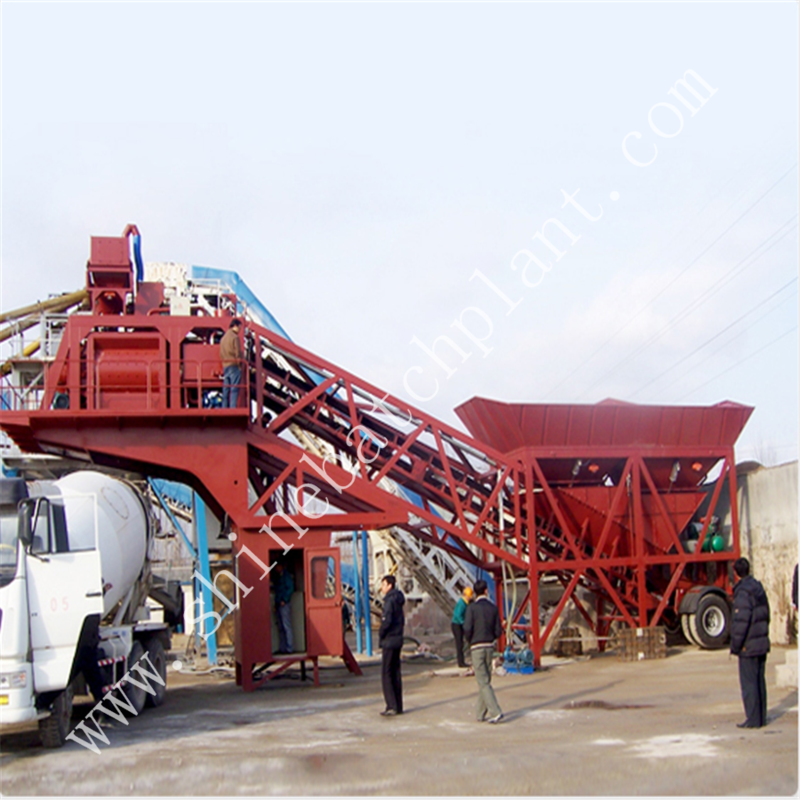 All the Mobile Concrete Mixing Machinery are quality guaranteed. 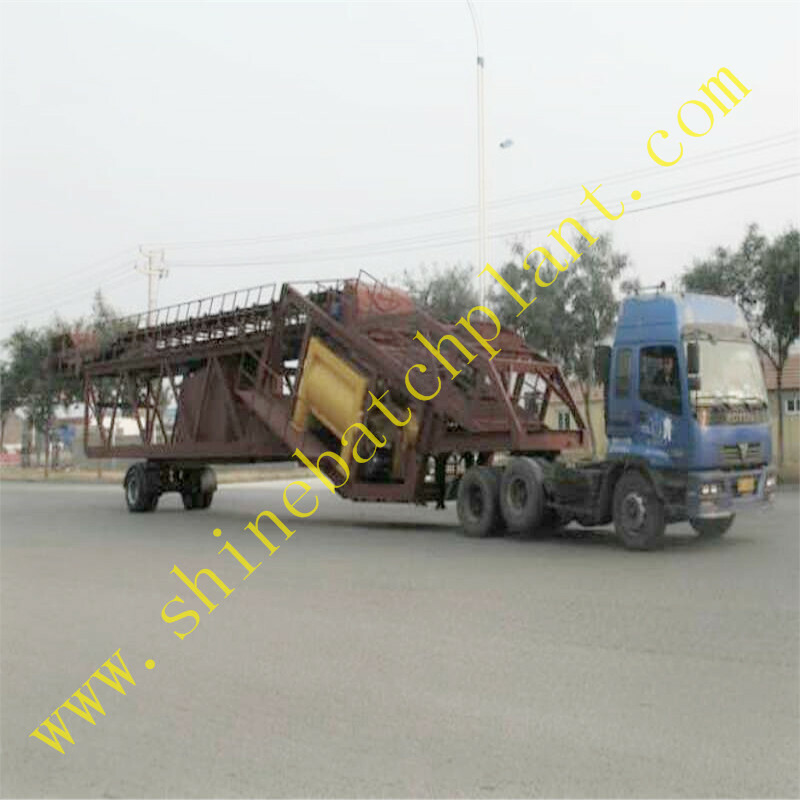 We are China Origin Factory of Portable Concrete Plants. If you have any question, please feel free to contact us.